The U5517W is a compact and practical freezer designed to fit into any kitchen or utility room. Whether you’re looking for some extra room for your frozen goods, or just need to find a great appliance for a smaller kitchen, then this model could be for you. This model comes in a classic white finish to suit any home. Looking for the same appliance in a smaller size? 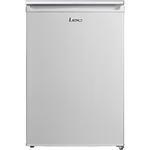 This model is also available with a 68 litre capacity - U5017W. 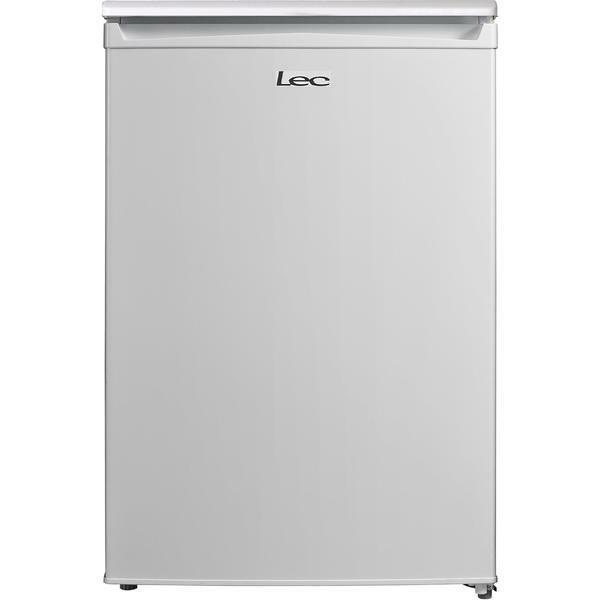 This Lec freezer has a generous 84 litre capacity, giving you plenty of space to work with. Inside the appliance are three large drawers, which are transparent, making it easier to find what you’re looking for at a glance. A handy ice cube tray also features in this model. Reversible hinges on the U5517W mean that the door can be hung from either side – this gives you more flexibility in where to put the appliance, to get the best possible fit for your space. This model’s handle has been cut into the door for a space-saving, minimal design. Undercounter models such as the freestanding U5517W are built to slot effortlessly in under your kitchen worktops. Enjoy all the convenience of a great freezer without taking up any extra floor space – this is perfect for those that live in apartments or homes with smaller kitchens. This model features four star freezing, the most powerful level of freezing available. Four star freezing allows you to store food at temperatures as low as -18°C for up to 12 months, and safely freeze your fresh food for later. The U5517W has been awarded an A+ rating for energy efficiency, which could save you money on your utility bills. As fridges and freezers are left to run, good energy efficiency can potentially save you a significant amount of money in the long run. In the event of a power cut, this appliance can safely store your food for up to 20 hours. In need of some extra freezer space? 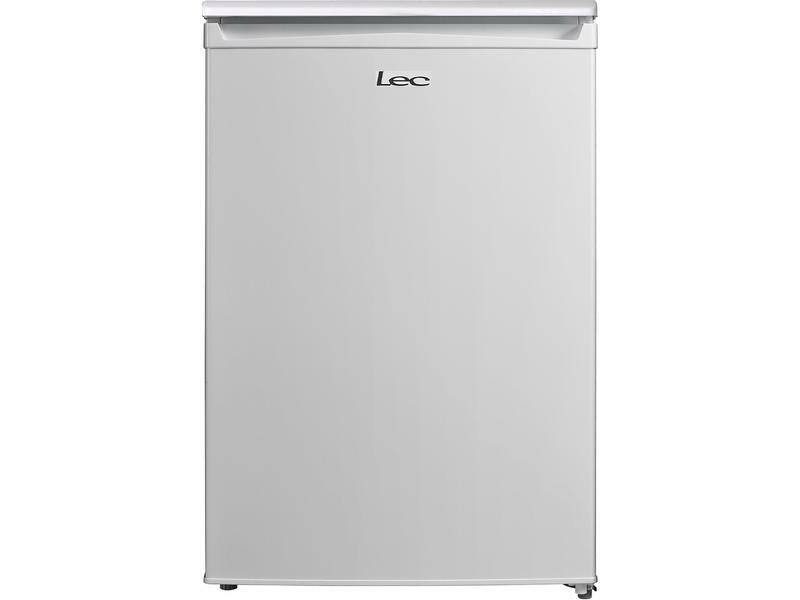 Lec’s U5517W has a generous 84 litre capacity and four star freezing. Order yours today.